Design flexibility : Available in free sizes and a variety colors to suit any application. Durable Acrylic Panel : Offers sturdy mechanical support and device stability. Low power consumption : Uses far less power than standard incandescent EL or CCFL light sources. Please contact us for more information in details. 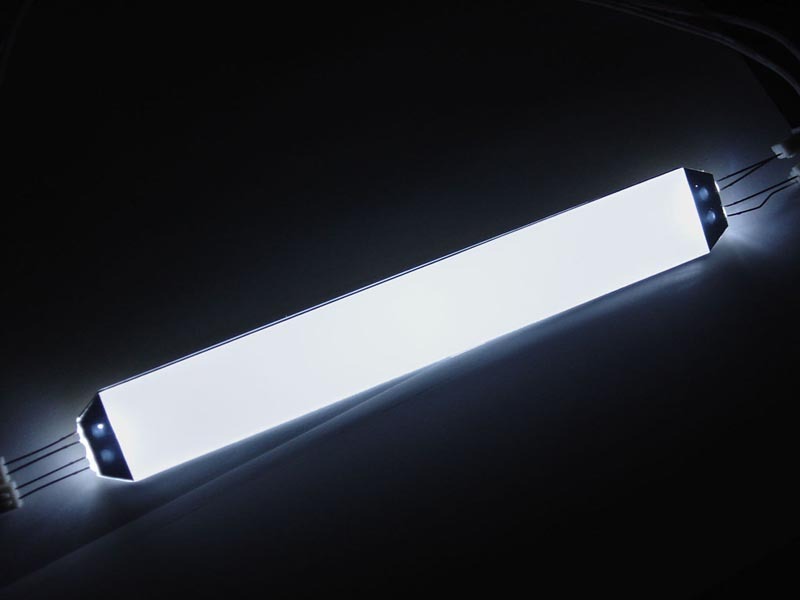 Uses far less power than standard incandescent EL or CCFL light sources.